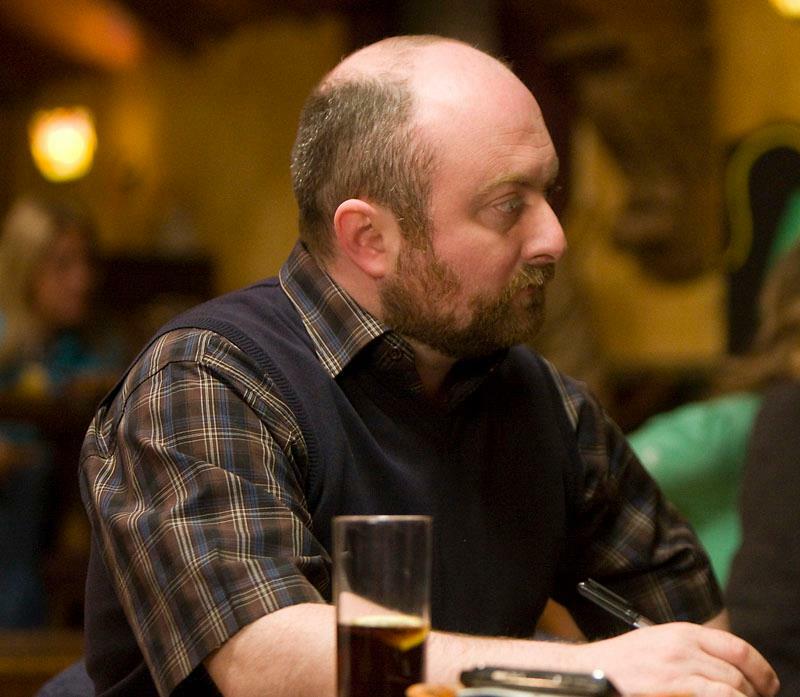 Series 1 of Trivia is being repeated, beginning tonight (10 April) at 11.20PM on RTE 1. If you missed it first time round, this is your chance to get acquainted with the show that critics called ‘half an hour long’ and ‘on once a week’. 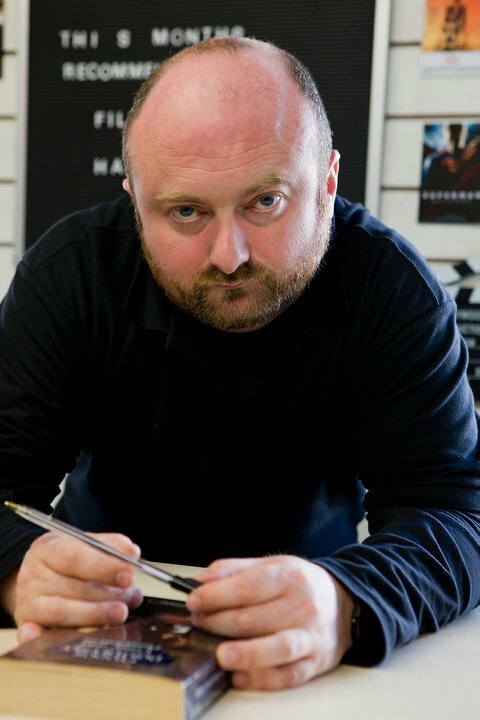 Production of series 2 continues apace. 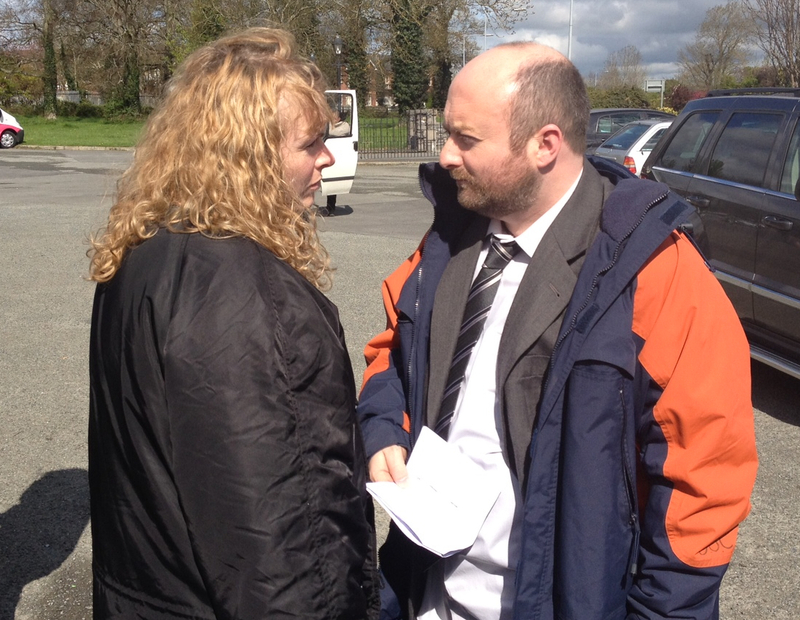 I was on set today and took this picture of Janet Moran (Molly) and David Pearse (Lawrence). For the record, they are staring at each other with pure hatred because they wanted to ruin my photo. It really worked. Janet Moran and David Pearse. Not pictured: co-operation with photographer. 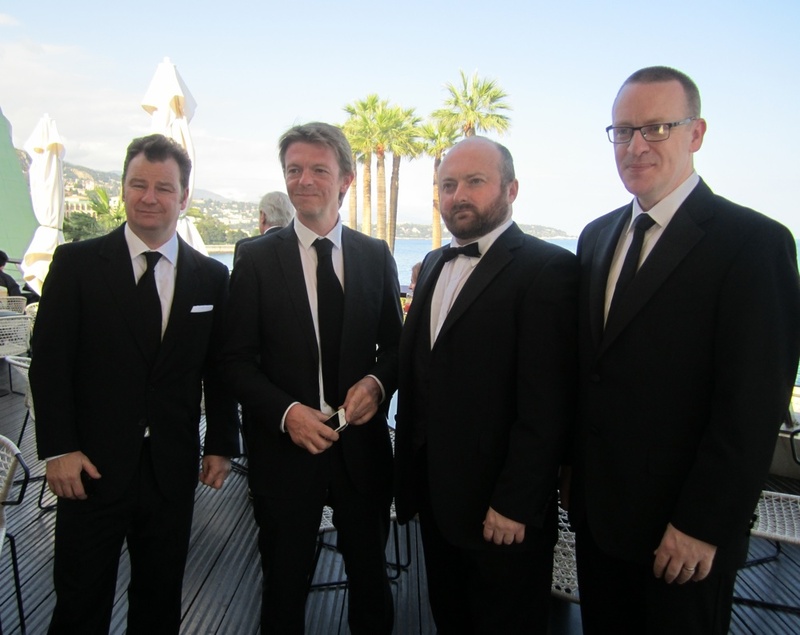 There were no awards for the Trivia gang at the Monte-Carlo TV Festival, alas, but we all had a lovely time anyway. The highlight for me was getting through the whole thing with just a single word of French (‘Merci’; there is no English equivalent but the closest translation would be ‘Excellent, I have now got coffee’). The weather was beautiful, the food spectacular. There were celebrities floating around but we generally feigned indifference when they brushed past and limited ourselves to remarking how surprisingly tall or short they were up close. The band at the post-ceremony dinner was Kool and the Gang, which seemed appropriately surreal. They were pretty great, musically, but kinda ruined the effect by asking us every thirty seconds if we were having a good time. ‘Yes, thank you, Kool. Still having a good time. We’ll let you know if and when that changes.’ Anyway: back to real life. I’ve posted a few pictures below. 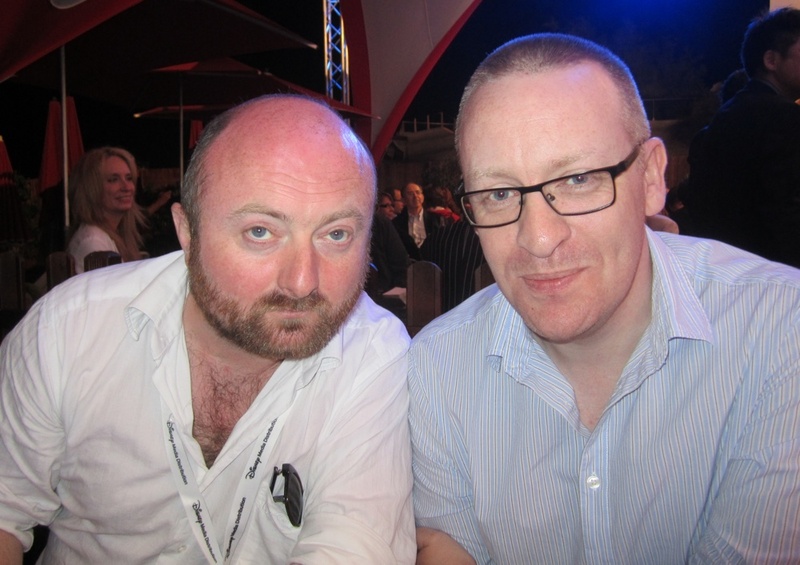 David Pearse and me (trying not to look too smug). 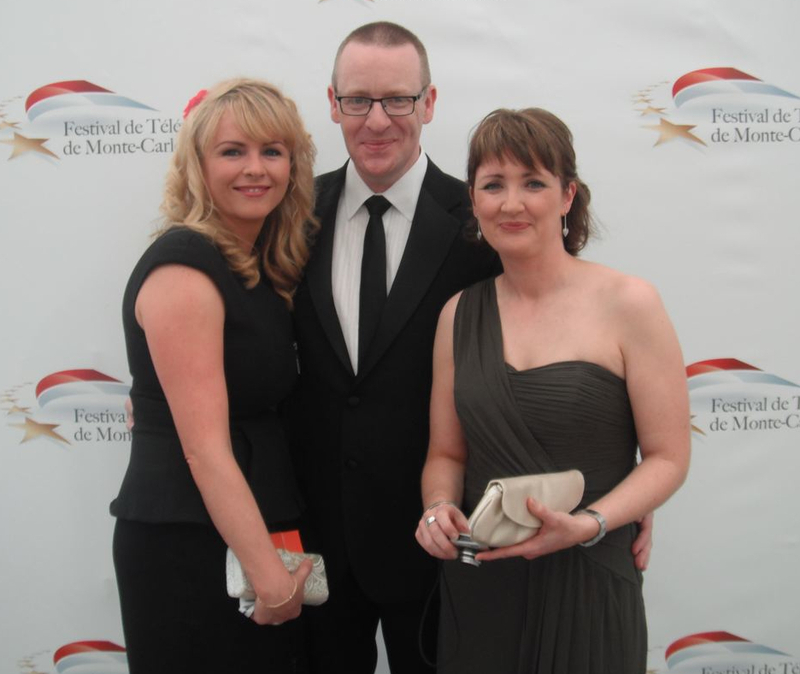 Janet Moran, me and my wife, Sinead. L-R: Paul Donovan (Grand Pictures), Justin Healey (RTE), David Pearse and me. 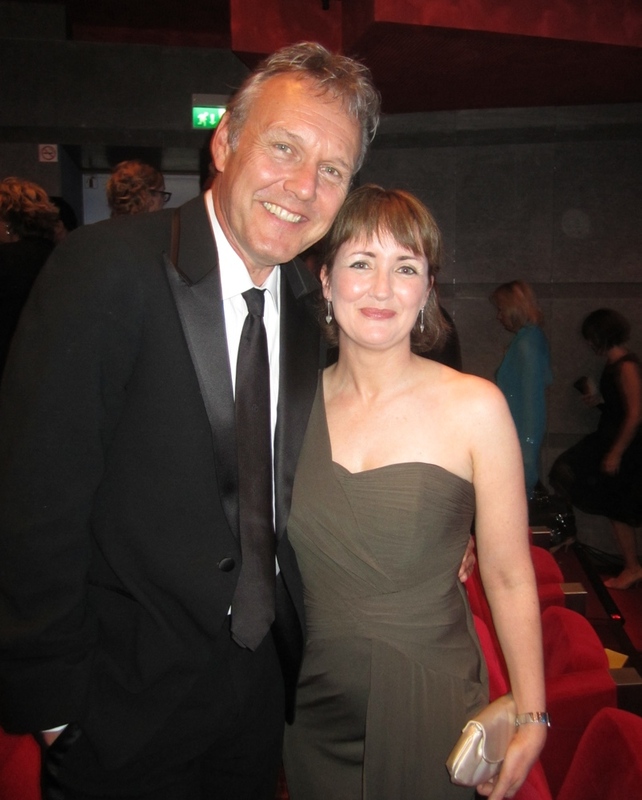 Unbelievably, I am not my wife's ideal man; that honour goes to Anthony Head. Consequently, this was the best moment of her life. How cool is this? 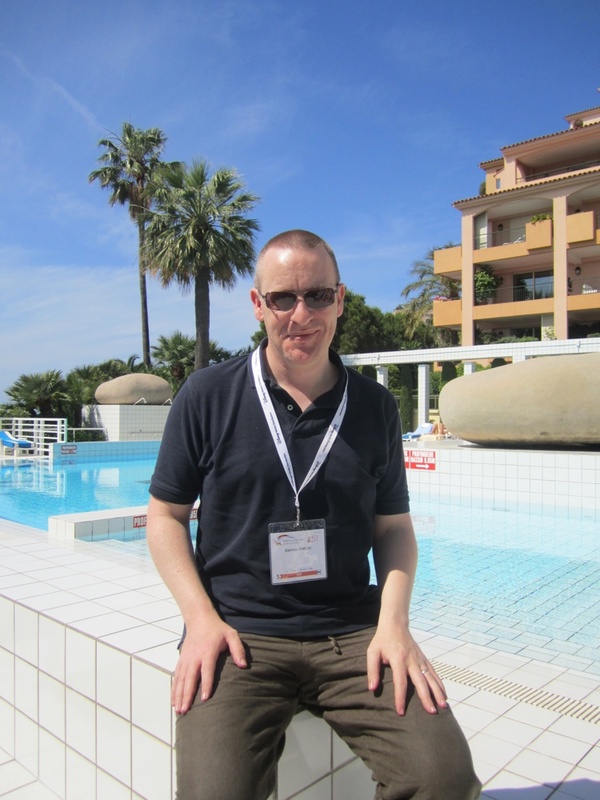 All four of the leading actors in Trivia – David Pearse, Janet Moran, Keith McErlean and Olivia Caffrey – have been nominated for awards at the Monte-Carlo TV Festival. They’re up for Outstanding Actor/Actress in a TV Comedy Series. 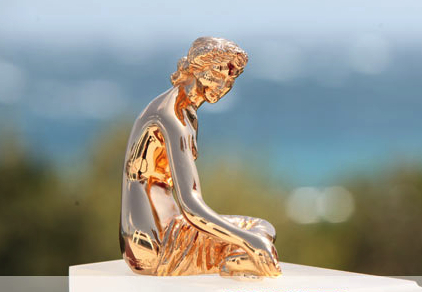 And Grand Pictures, who produced the show, are nominated for both the Outstanding European and Outstanding International Producer awards. To put this in context, the last winner of David and Keith’s category was Steve Carrell for The Office. This year Janet and Olivia are up against Tina frigging Fey! It’s surreal. There’s more info on the festival’s website, here. I’m going for a lie-down.